Some web pages appear as paid in Google search results? Do you keep on seeing ads for a product you just searched? Facebook always show you similar videos, pages or posts you like?? In generic terms, Digital Marketing is marketing or promoting product, brand or services through digital media or the internet. It basically refers to all your marketing done through digital channels such as Google Search, Social Media, Emails or Mobile. 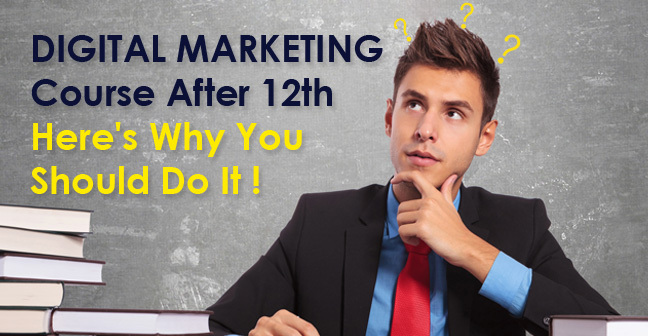 Digital Marketing is also becoming an amazing computer course after 12th students because no formal qualification is required for it. You just need an analytical and creative bent of for it! 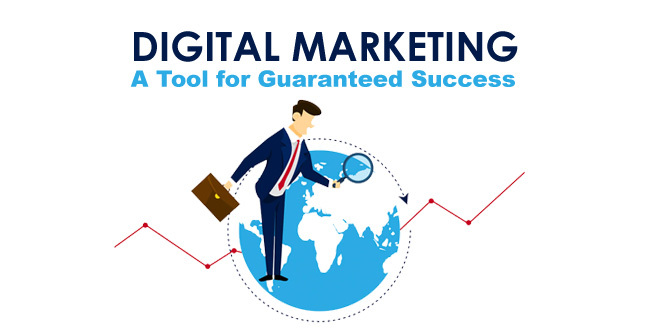 Digital Marketing is gaining relevance in today’s time as our time spent on mobile & internet has drastically increased especially after the introduction of JIO telecom. Marketing is connecting with the right customer in the right place at the right time. 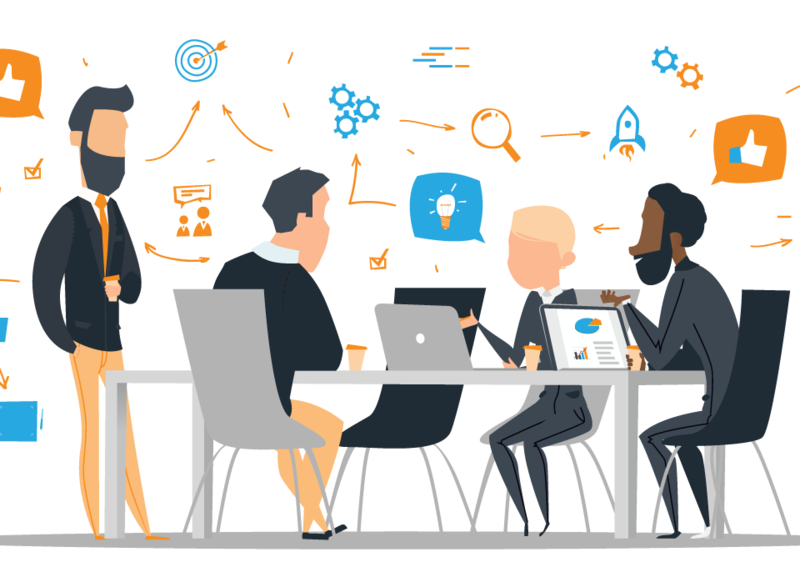 Today’s user spends the majority of time on the Internet and hence, DIGITAL MARKETING is a tool for success for large business as well as a local startup or retail shop. 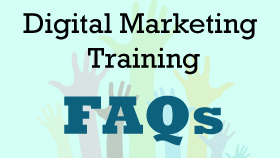 Now the question arises how digital marketing is done? What are the different tools or channels through which digital marketing is done? Though digital marketing can be done in numerous ways, let’s understand the most common ones briefly. A business can target tailor-made Ads for a specific query searched for a specific set of a user base. It is a very common tool to drive traffic to your webpage or increase your brand visibility. In simple words, SEO or Search Engine Optimization is a process of optimizing the content and technical part of a particular web page so that it appears on the first page of Google search engine result page when a user looks for a specific set of keywords. Promoting your product, brand or service on a social platform such as Facebook, Instagram, Pinterest etc. 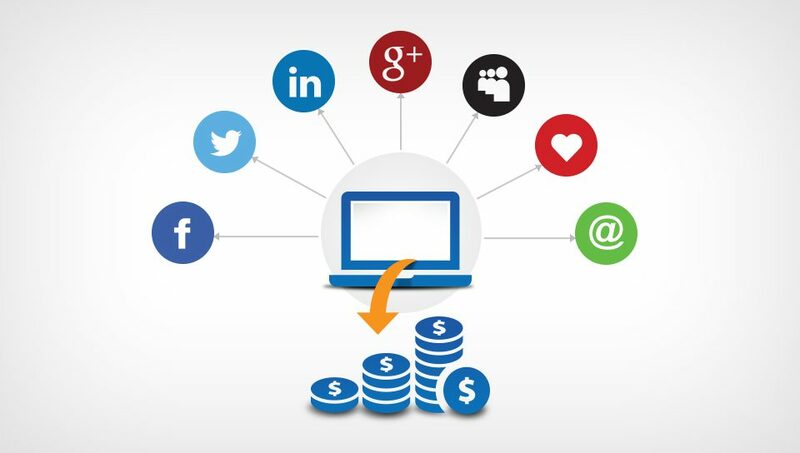 to increase brand awareness or visibility, generate web traffic or leads is called Social Media Marketing. Emails are used to promote events or offers. It is also a great tool to divert traffic to your website. Smart-phones are becoming an integral part of our lives and also mobile engagement has increased. These are the most common tactics or tools used for Digital Marketing. Expert Tip: – A correct mix all the above activities ensure your brand visibility and it guarantees success if directed and carried in right way. We all live in times where internet usage is increasing every day. We are the dot-com generation who prefer reading news on mobile over the newspaper. We are the generation who spend at least 2-3 hours daily on our mobiles or laptops. And, this is why digital marketing is gaining importance and popularity. Over the last year, the budget spent on traditional marketing has decreased by nearly 160% whereas spent on digital marketing increased by 14%. This is one of the important reason which gives digital marketing an edge over traditional. You can measure and analyze results in real time. There are various parameters which you can measure and record real-time such as – interested customer age group, bounce rate, conversion rate etc. With digital marketing, you can have a tailor-made solution and strategy. You can decide the type of ad’s as per type of audience. You can also target a bigger audience, be it, local or global, niche or generic. 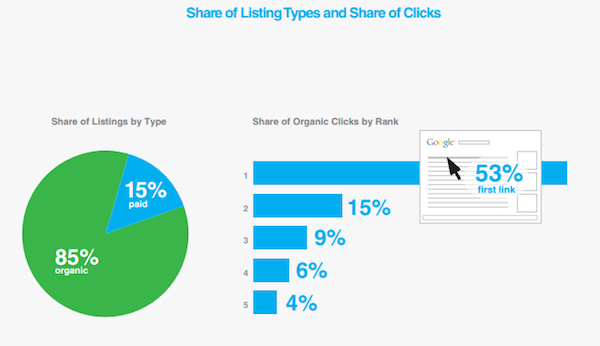 You can target based on demographics such as age, gender, location or interests. With digital marketing, customer interaction is very much possible. It gives you to engage and interact with your customer in real time. This, in turn, helps to improve public relation and improve brand image. With the help of Google Analytics and other tools, you can easily measure what all is working for you and what not. This also helps in measuring your ad’s effectiveness and helps you to make changes in strategy as and when required. 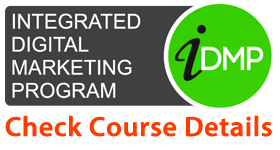 Digital Marketing Career in India is expected to rise exponentially, join the revolution and start learning today. One thing is for sure, Digital marketing is growing arena. Every company is it an MNC like Unilever or a unicorn startup like Flipkart or a local neighborhood store needs Digital Marketing. For all who aspire to become digital marketer the good news is the industry is still very young and have tremendous growth opportunity. But, there is a huge gap between demand and supply.